Samsung is finally giving in! 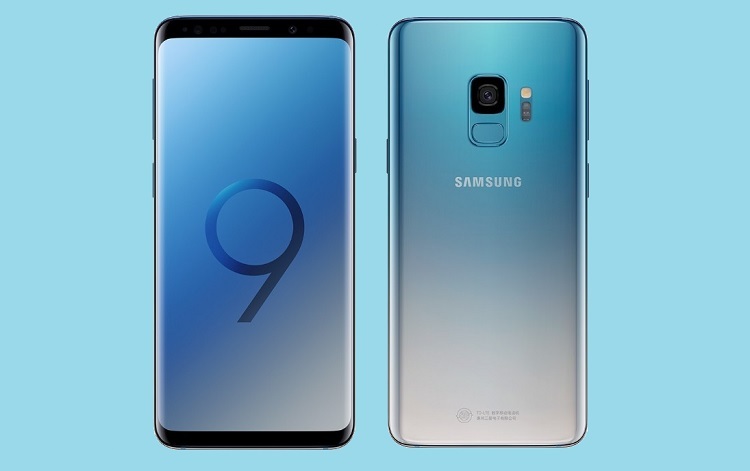 In China, the Galaxy S9 and Galaxy S9+ now has a color gradient variant – the Ice Blue color option. However, the Ice Blue model will just share the same specs and features as the regular Galaxy S9 and Galaxy S9+. Consumers can now pre-order the device in China, too. The Galaxy S9 and Galaxy S9+’s 128GB variants are priced at CNY 5,500 (~Php42K) and CNY 6,500 (~Php49K), respectively. As a quick recap, the Galaxy S9 features a 5.8-inch Super AMOLED WQHD+ Infinity display, Exynos 9810 chipset, 4GB RAM, 64GB internal storage, and 3000mAh battery. In the Philippines, it sells for Php45,990. The GalaxyS9+, on the other hand, boasts a bigger 6.2-inch Super AMOLED WQHD+ Infinity display, a larger RAM and ROM configurations, dual rear cameras, and a more capable 3500mAh juice. Its base model is priced at Php52,990. Meanwhile, this suggests that we might expect new color options from Samsung when they launch their upcoming devices. Related: Samsung W2019 Flip Phone Now Official!